WASHINGTON -- Fiat Chrysler Automobiles said on Friday it was recalling about 162,500 2017 Chrysler Pacifica minivans — 7,457 of them in Canada — because a software glitch may cause the vehicles to stall. The automaker said one accident had potentially been linked to the defect. Under a rare set of conditions, a vehicle’s engine control module may incorrectly assess the engine’s operating status and cause it to stall, Fiat Chrysler said. 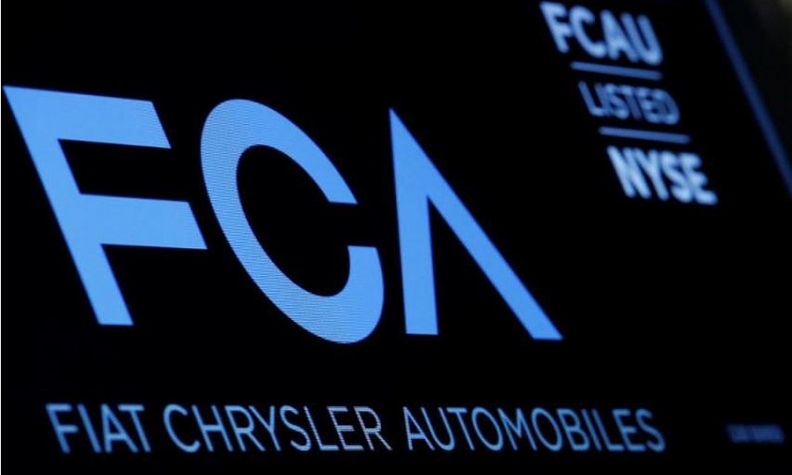 FCA said 153,859 units are in the United States and 974 in Mexico and 245 abroad. The automaker assembles the minivan at its Windsor Assembly Plant in Windsor, Ont. Late in 2017, FCA idled the plant to for five weeks for retooling to ensure the Dodge Grand Caravans it also makes there to meet new side airbag regulations that went into effect Sept. 1. FCA sold 6,185 Pacificas in Canada in 2017, nearly triple the number it sold the year before.